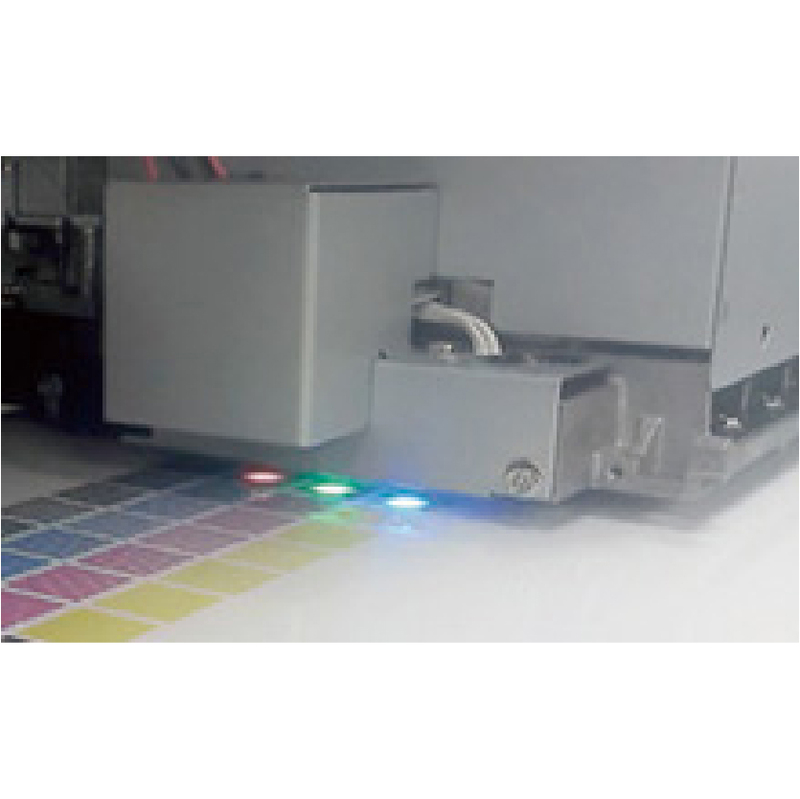 Revolutionizing the low-odor eco solvent inkjet printers. 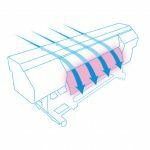 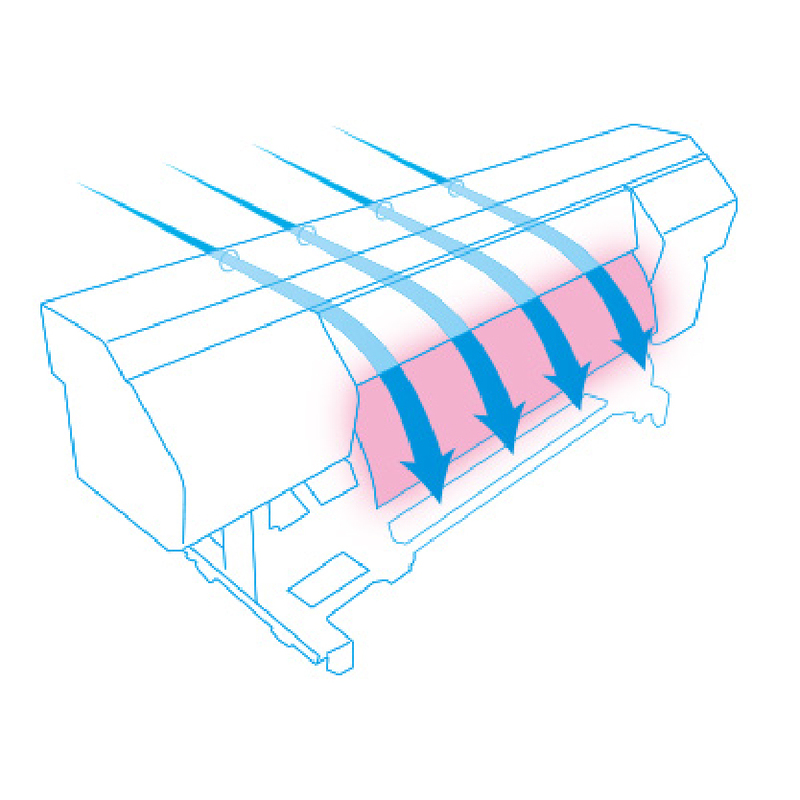 The air flow inside the printer has been redesigned for faster ink drying. 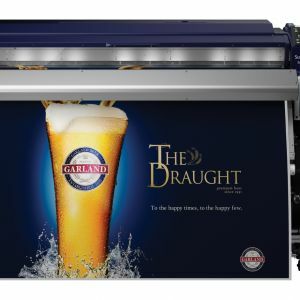 The air flow system brings air from the rear of the printer and then blows it along the front cover out of the printer. 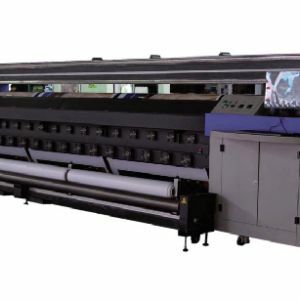 This air flow coupled with a large heater makes it possible to quickly dry even low odor inks. 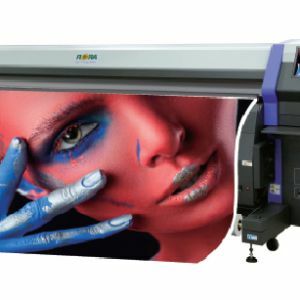 Dynamic Dot Printing Technology controls and optimizes dot size to produce rich, bold and glossy colors with fine details. 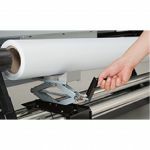 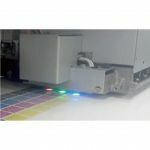 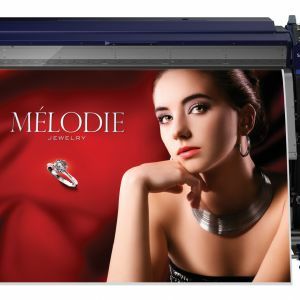 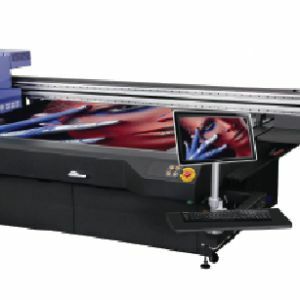 DDP also creates high density printing without any loss in speed, giving the ColorPainter M-64s backlit film capabilities. 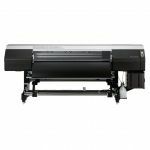 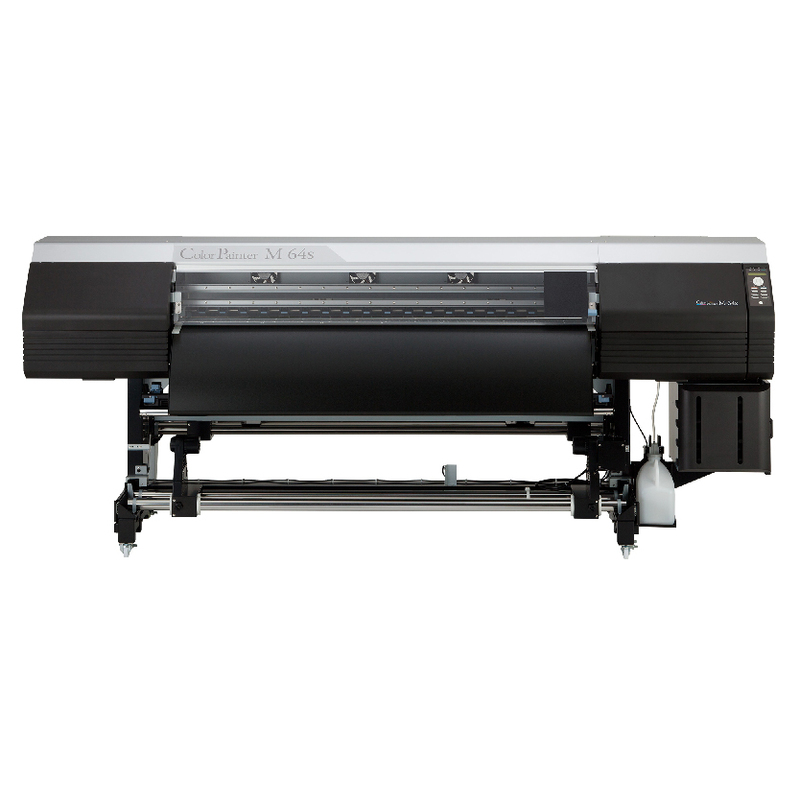 The ColorPainter M-64s comes with 1.5-liter large-capacity ink cartridges and built-in sub tanks to support continuous high-volume printing. 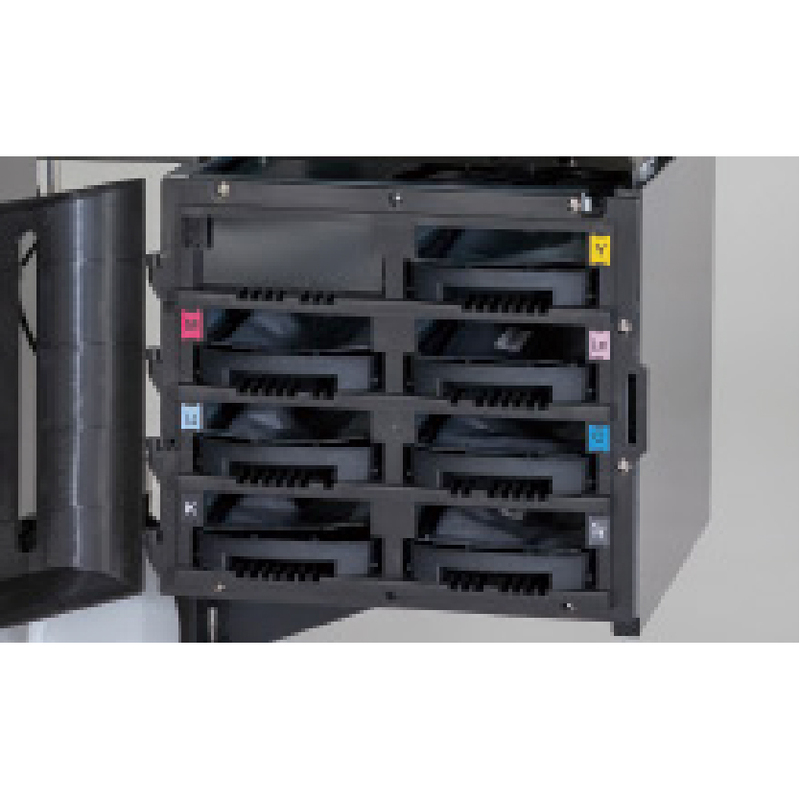 The built-in sub tanks allow you to easily replace the ink cartridges without interrupting print jobs. 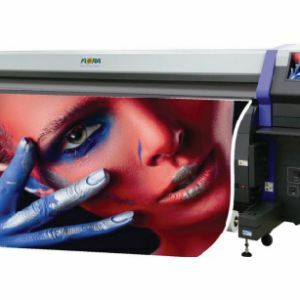 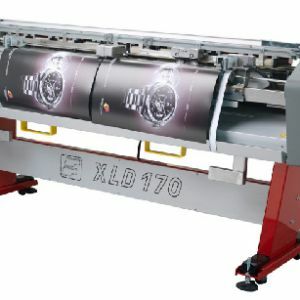 PVC, Banner and other media designed for solvent printers.